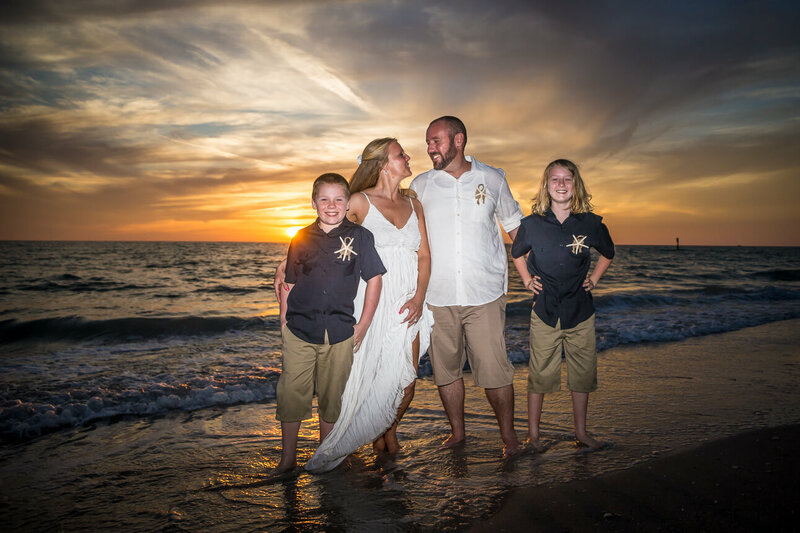 Look up to the word “most beautiful sunsets in Florida and these pics from Venice Beach Vow Renewal is what you will see. It was very cool anniversary session for Rovers family. We did it on the west coast of Florida in Venice Beach. Florida’s west coast has the most gorgeous sunsets and we clearly took advantage of that. Unfortunately, I have only two pictures, as this session happened 3 years ago, but I love them. It’s one of the examples of how our anniversary session could look like. If you considering to have one, check our Wedding Anniversary Photography page. It was a gorgeous photoshoot, and golden sunset. Words are beyond to describe these pictures. You did an awesome job! The idea of having a vow renewal is so sweet. I think every couple should have this! What a lovely family! Their background is incredible. I love sunsets! yes, Venice Beach has the best sunsets in Florida. Thank You Sharon! Sunsets are always beautiful and dramatic in this part of the world. Have a nice day Tyrenda. I really love photo shoots during sunset. Venice Beach is beautiful. Nicely captured! Oh my goodness. I used to live by Venice Beach, and I have never seen it in this light. Absolutely STUNNING. And what a great idea to have an anniversary photo session. Beautiful! 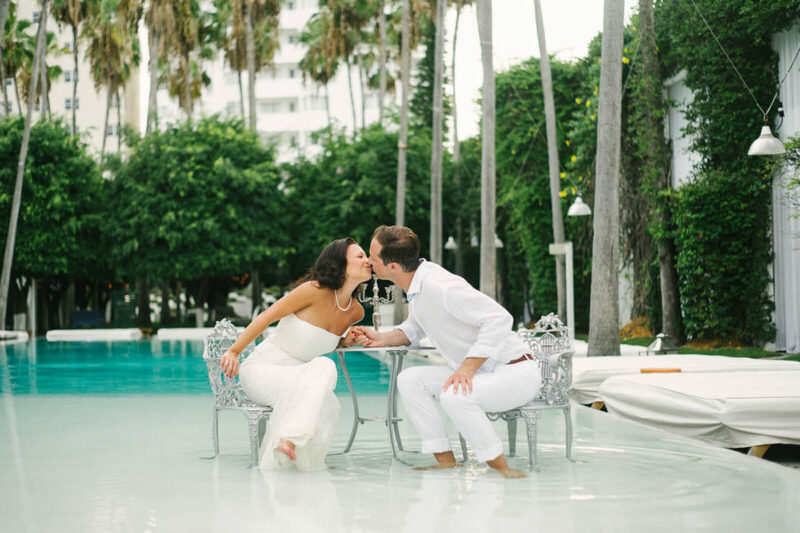 What a beautiful beach vow renewal! I can’t get over that sky!! Such a gorgeous beach! I wish the beach at Galveston looked like that. Lovely vow renewal, Jan! what an incredible location to get hitched! Venus bay is a legendary beach and this sunset is amazing! Great photos. I really dig that gorgeous sunset photos you took! Great job! I love vow renewels! I can’t wait to renew my vows someday on the beach! These are absolutely gorgeous! I just love Florida sunsets. They’re the best! I have been in love with Florida sunsets for the longest time too. Have a nice day Marie. Beautiful shots! What a great place for a vow renewal! The couple look so beautiful and stunning. awesome photos. I love sunsets and Venice beach is awesome. Though not married I guess it might have been lovely. OMG. I am so in love with the pictures. There are no words to capture it! It looks so romantic and you did an awesome job with the lighting! What a great occasion and your family looks great in pictures. very beautiful shot. i also like to capture this kind of shots. the couple looks so happy. Such beautiful shots. You captured the renewal perfectly and they look so beautiful!